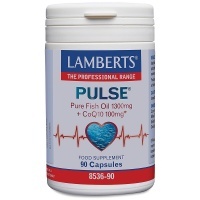 One of the strongest omega supplements available in the UK with added Co-Enzyme Q10. Smaller capsule size. 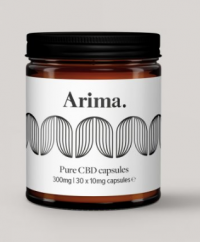 Pure CBD Capsules using the purest Cannabis Sativa L extracts and essential oils. MCT CBD Oil, 100% natural with the highest quality purified Cannabis Sativa L extracts. 4 different flavours. 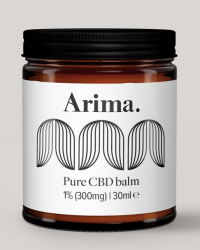 100% CBD Balm. Use daily to rejuvenate your skin and help repair blemishes. 100% natural and contains the highest quality purified Cannabis Sativa L extracts. 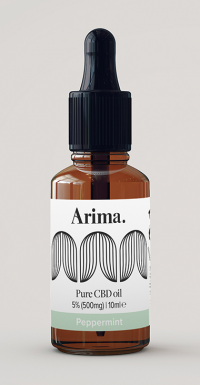 Nasal spray for relief of hayfever and allergic rhinitis. Non-drowsy. 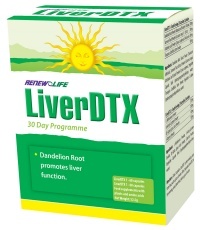 A non-dairy formula containing Lactobacillus plantarum LP299v™. Plant based digestive enzyme formula for mild digestive problems. 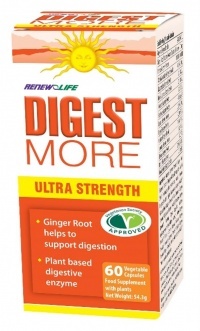 DigestMORE ULTRA contains enzymes to breakdown all of the components of food. 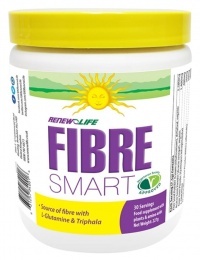 FibreSMART is a unique dietary fibre supplement in a capsule form. 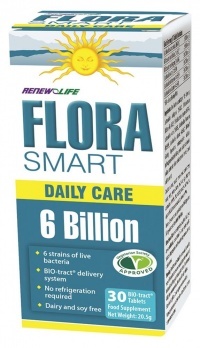 FloraSMART is a blend of 6 probioticsformulated to provide ‘friendly bacteria. 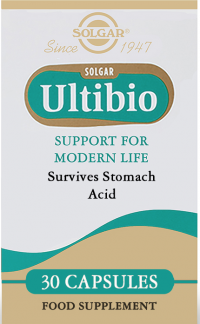 Make your digestive tract feel like new! 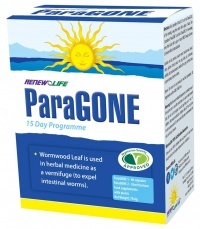 A powerful parasite formula to destroy parasites and eliminate them from the body. 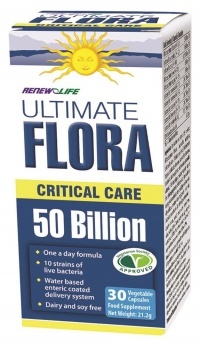 100 billion live bacteria probiotic for those with severe digestive issues.